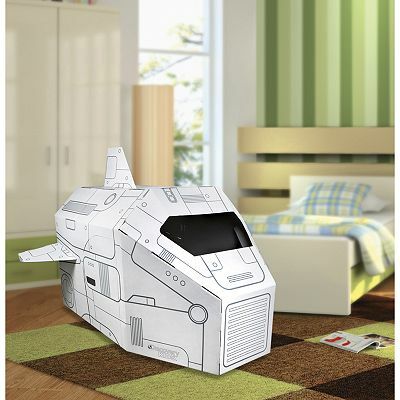 Discovery Play Mat with Cars Only $15.00! Save 50%! 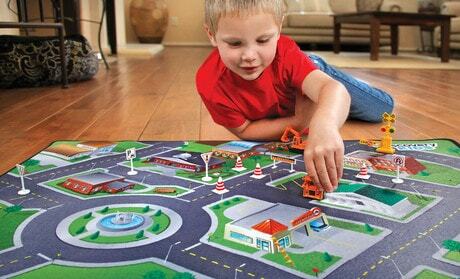 Get this Discovery Kids Play Mat with Cars for $15!! With a $29.99 List Price, that’s a 50% savings! Also, get FREE Shipping and Returns. Custom Canvas from $8.99 + FREE Shipping!! Get a Custom Canvas from $8.99, PLUS free shipping! I think these would make GREAT holiday gifts!! Use coupon code ALLSIZESALE to get this price. What a great price! Who remembers this movie? 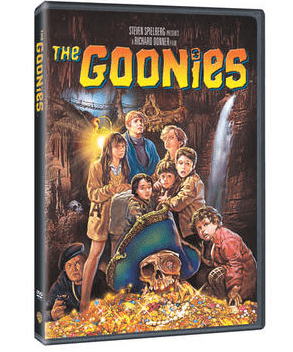 I just ordered it because I have not seen it since I was a kid and because right now it is $4.49 with FREE Shipping! This would make a great gift for one person or split it and give it to two people because you get 2 for 1 low price! 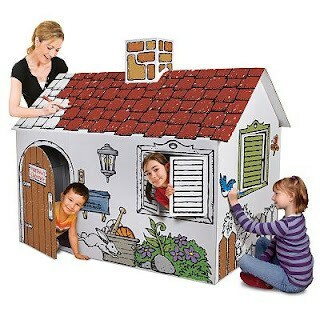 $9.99 + $2.99 Shipping. 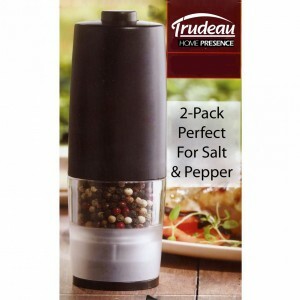 Add style and function to your kitchen with Trudeau’s Electric Battery Pepper/Salt Mill. With the fine ceramic grider, this mill can also be used with salt and will never rust. Softcover 4×6 Photo Book – Only pay $1.99 Shipping! Perfect stocking stuffer for grandma! Use Coupon Code: SPECIALHOLIDAY and it is FREE! Scalp Head Massager Only $1.13 Shipped! Great Stocking Stuffer! So I know this may look strange, but it makes a GREAT stocking stuffer and feels awesome when you use it, too! 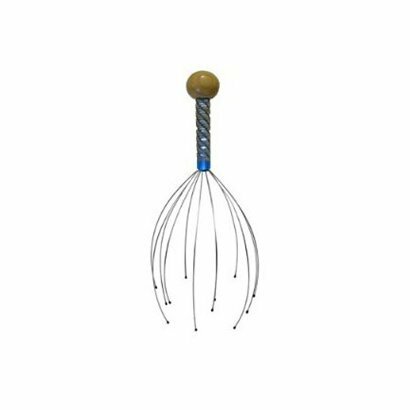 Get your very own Scalp Head Massager for only $1.13 shipped! I just ordered a Furby for $45.34 shipped! yoyo.com has Furby in stock in all of the colors and if you are a first-time customer and use code YOYO30 you score 30% off + 2-Day shipping is free on all the Furbys! My total for the hard-to-find teal Taboo Furby is only $45.34 shipped! This is almost $10 cheaper than the next cheapest price I could find of $54 for the same Teal Furby at Amazon, AND I will have it this week! These make great, inexpensive gifts! Check the dollar stores for great containers and use leftover ribbon, fabric etc to decorate the jars. 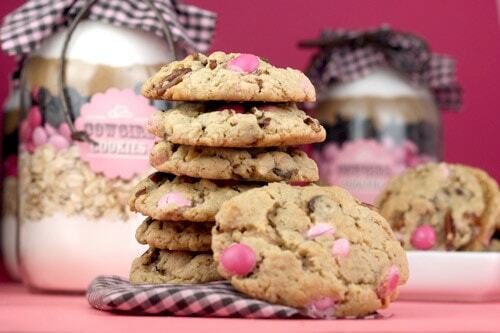 Nothing beats a handmade gift that turns into something delicious. 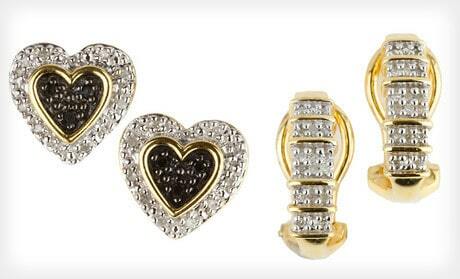 $29 for 1/10 Ct. Diamond Stud or Hoop Earrings ($179.99 List Price). Free Shipping and Free Returns. Limit 3 per person, may buy 2 more as gifts. Free returns. Free shipping. Only $15.99 shipped for a tempered glass lazy Susan. This would be really nice for entertaining, and would make a great gift as well. 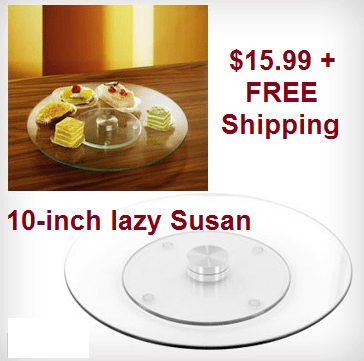 Check out the deal ► Tempered Glass Lazy Susan only $15.99 and that includes the shipping! HOT Kohl’s Coupon! $10 OFF $25! PLUS Earn $5 Kohl’s Cash for Every $25 Spent! YES2YOU Rewards Members download the Kohl’s APP and Sign in & Get a $10 Reward!